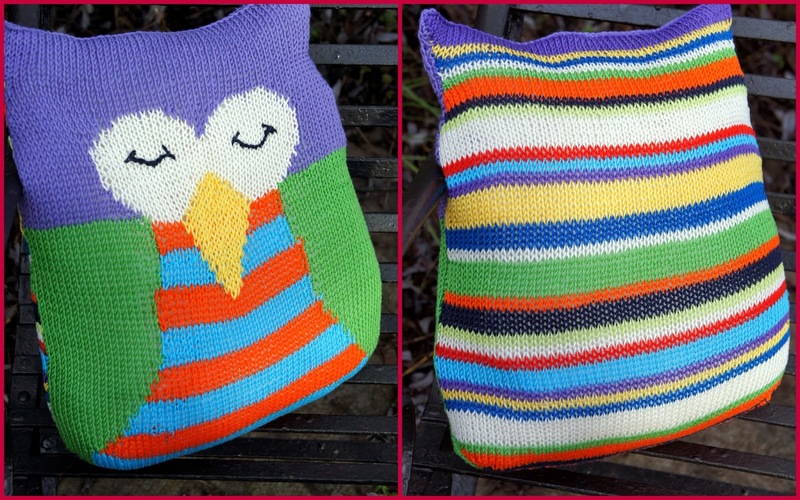 Whilst mooching around on Ravelry the other day I came across a link to some free patterns. I posted them on Facebook and my daughter put in her request. I knew she would! That is so cute! Was the owl done using intarsia?